A tiny tot stands at the threshold of the dental clinic, her palms tightly pressed against the hands of the mother. The mother starts firing questions at the receptionist, who simply stares blankly. The receptionist asks her to take a seat and await her turn. By now the child’s eyes are full of tears; she tugs at her mama’s dress. The mother gets agitated and starts scolding the pretty little angel- “Who asked you to eat all the chocolate? Is it my fault that you have a problem in your teeth? Stop crying otherwise the doctor will give you an injection.” A “been there, done that”, for most dental practitioners treating children. Fear is an emotional response to a consciously recognized and usually external threat or danger and Anxiety is a state of unpleasant feeling combined with an associated feeling of impending doom or danger from within. Dental anxiety is ranked 5th among commonly feared situations. Studies have revealed that 14 to 16 % experience high level of dental anxiety. 6 -15 % of patients avoid dental care due to fear and anxiety. Objective fear is what we experience directly. If a child had undergone a painful treatment at the dentist’s clinic or even a shot at the pediatric clinic, the word doctor may make him cringe. The next time he will be fearful of a visit to a doctor. Subjective fear: The fear that has been passed on by someone else’s experience without the child being a part of it. If a parent had gone to the dentist and had a bad experience, the stories that float around the house may be heard by the child creating a fear of the dentist. PERSONAL : the cause of fear and anxiety may lie in the child itself. A very young child may be fearful of anything new as well as fear separation from parents. Some may be born with a temperament of being more anxious. Children suffering from chronic diseases may not be strong enough to cope with any stress causing situation and some may be having psychological problems. 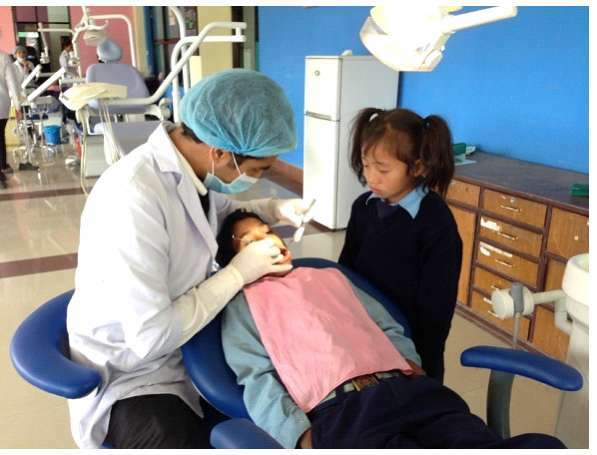 EXTERNAL FACTORS: The child may be receiving a daily dose of fear from parents and the society in the way of stories about the scary dental visit. Parents many a times tend to inject fear of dentist or doctor into the child for the purpose of disciplining the child. 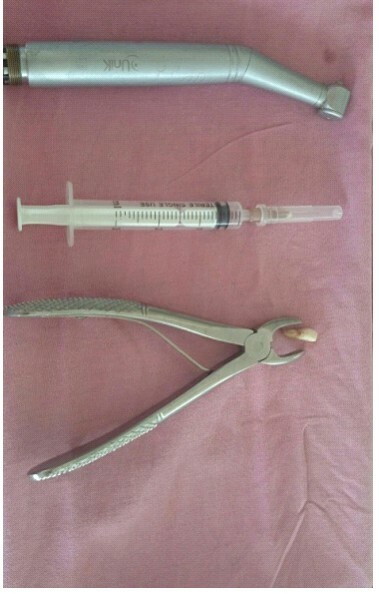 This practice of threatening the child about the doctor and injection every time the child misbehaves goes a long way in making the child fearful of the dentist. 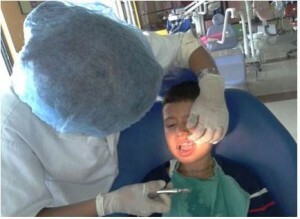 Parents accompanying the child themselves may be fearful of the dentist which may reflect on the child. 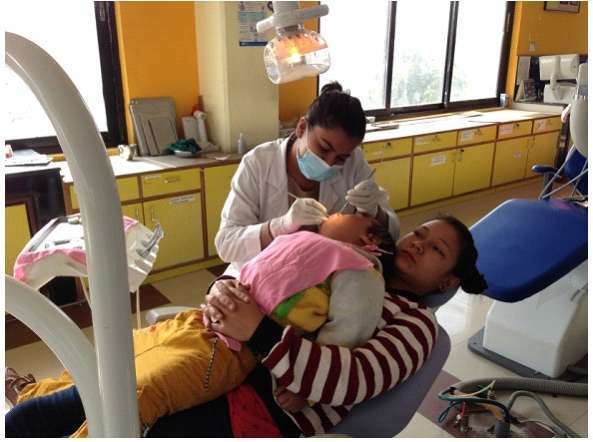 In a study conducted at Kantipur Dental College, 37.6 % parents accompanying their children to the dentist showed moderate to severe anxiety levels with no significant difference seen in the overall anxiety levels of mothers and fathers. 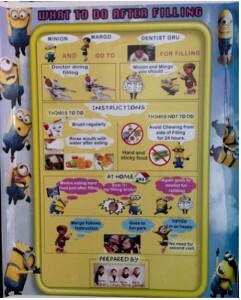 Scenario: A fearful child walks into the dental clinic. It is the last appointment of the day. 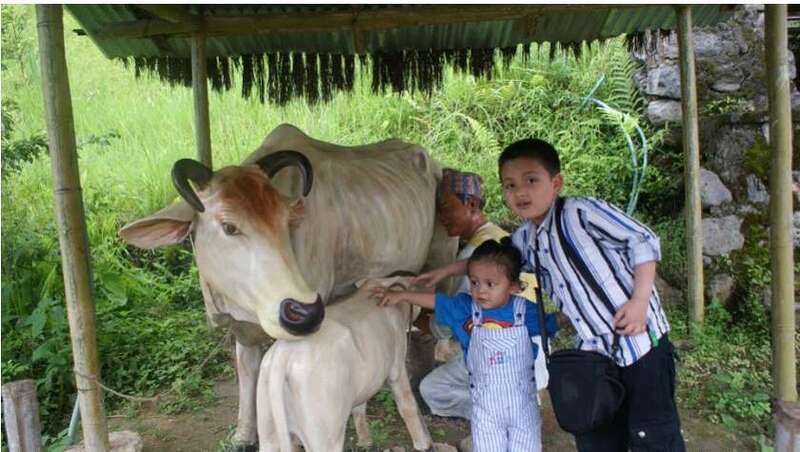 The child keeps clinging to the parents and starts crying. The parents lift the child, put her on the dental chair. Everyone present scold her and then hold her to get the treatment done. This is a common scenario in the dental clinic. 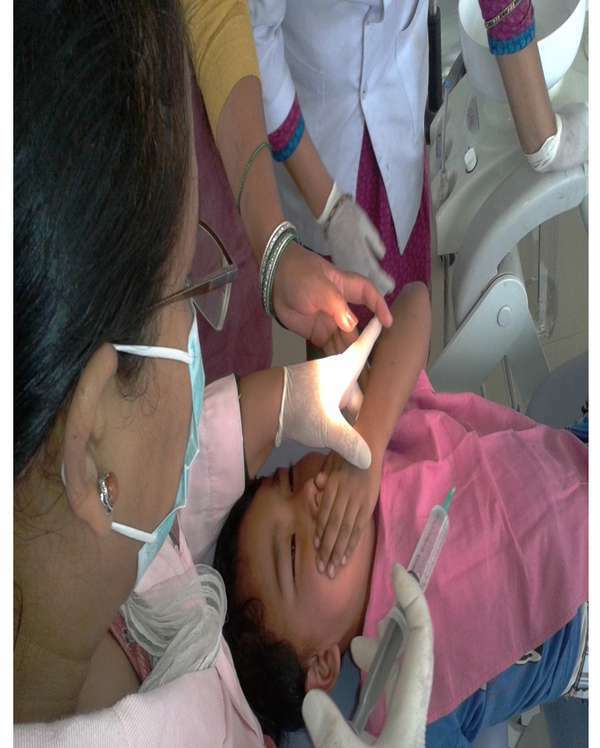 The treatment may be completed but what happens is the child develops a permanent fear of the dentist and will be a more difficult patient the next time. A dentist therefore needs to understand the aspects of child behavior. There is a difference between fearful children and children with behavior problems like stubborn child. If the dentist cannot give his time and patience to the child, it’s always a good idea to refer the child to a Pediatric Dentist. Birth – 3 years: Fear of separation from parents and guardians and fear of strangers. 6-12 years: Still fear of getting hurt, darkness and animals may be present. May resolve fear of dental procedures if dentist explains and reasons well. 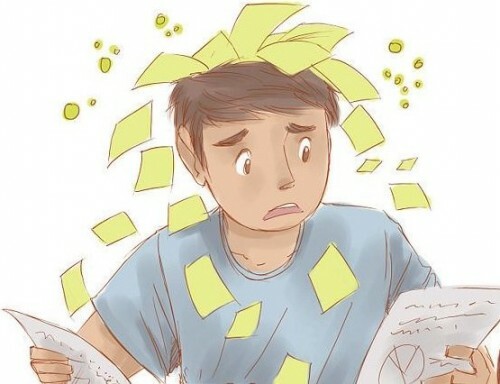 Teenage: Fear of social rejection and performance in academic as well as extra curricular activities. REACTION OF FEARFUL CHILD: Children visiting a dentist represent a tremendous challenge. The immediate reactions of the child maybe piteous crying, forceful screaming or uncontrollable shivering. These may have been caused by an amalgamation of worry, panic and feeling of helplessness, insecurity, resentment and hatred towards the dental treatment. 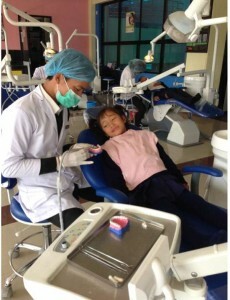 These children usually refuse to sit in the dental chair or open their mouths. They may cling on to their parents’ arms or dress. The parents can play a major role in painting a happy picture of the dental office by narrating pleasant stories about their dental experience. The importance of healthy teeth and its impact can be explained to the child in the way he can comprehend and in a less threatening manner. The parents should do away with old methods of using dentistry and injection as a means to discipline the child. The stories about tooth fairies also work well with young children. The internet can be a useful source in providing stories and tips about dental visits. 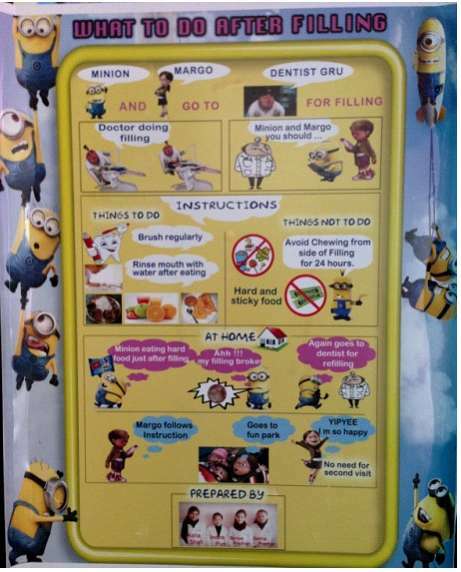 Child Friendly Dental Office: the dental office should not resemble a regular dental clinic or a hospital. The reception area gives the first impression so it should be comfortable and warm. The receptionist should greet the child with a smile. 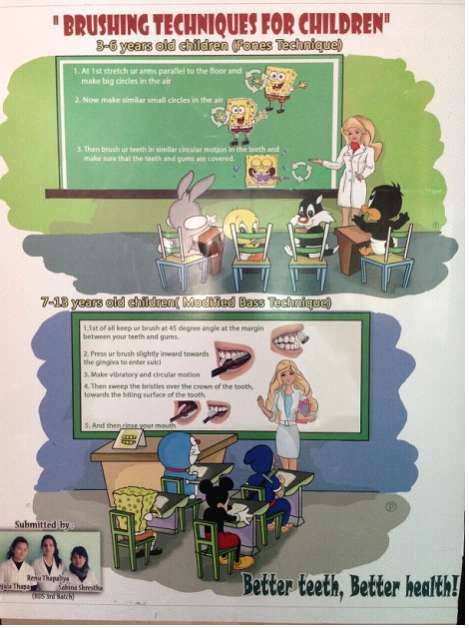 The Décor of the dental clinic should be child friendly with toys, music, cartoons and posters made using common cartoon characters. The color on the walls should be bright and the smell pleasant not giving a feel of the hospital. 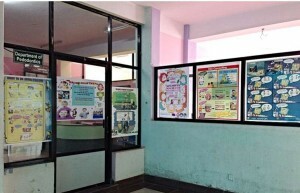 If the dental clinic has adequate space then a small play area can be designed for the child. 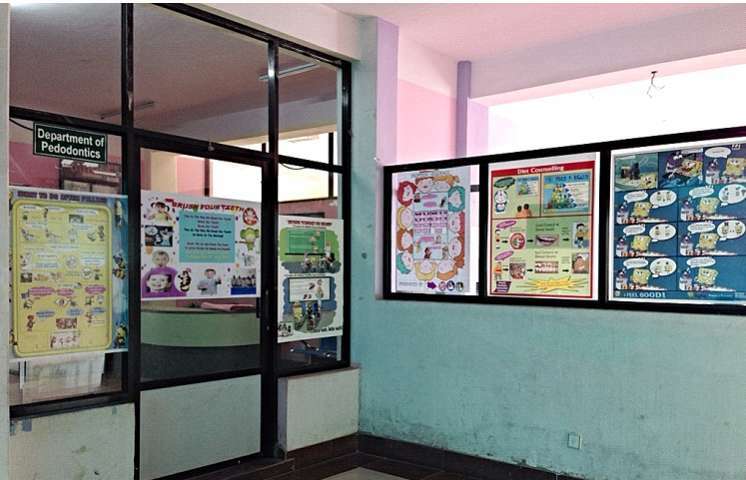 Length and time of appointment: the children have a very low tolerance threshold so the treatment should not be a lengthy one and not more than half an hour. Even if the parents insist the dentist should not comply and keep it short. The nap-time appointments should be avoided and they should not be made to wait. Parental presence: children very young may have a fear of stranger / separation so it is advisable to do the treatment in the presence of parents. A young child may be allowed to sit on the mother’s lap when the treatment is being carried out. Communication: we need to communicate with children keeping in mind their level of understanding and euphemism (child talk) may be used. The one fact that we need to remember is that no one technique fits all and managing the behavior of child with dental fear should be an amalgamation of techniques tailor made to suit each child. ⦁ Devising a behavior management strategy based on age, cognitive development of the child. While dental fear decreases and dental behavior improves with age, experiences at first dental visit and subsequent visits seem to influence dental fear and behavior respectively. 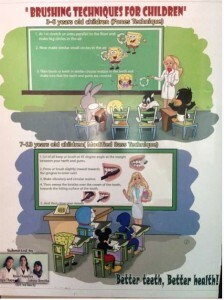 If all fail then the best option is to refer to a Pediatric Dentist. 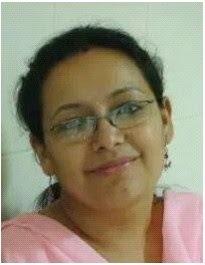 Dr. Parajeeta Dikshit is an Assistant Professor, Dept of Pedodontics and Preventive Dentistry (Pediatric Dentistry) at Kantipur Dental College teaching hospital and research center Basundhara , Kathmandu and Consultant Pediatric Dentist at Smile Square Dental Care Center, Maharajgunj, Kathmandu.